Suffolk Dog Day is a fabulous day out for all the family, attracting 8,000 visitors with fun dog classes, agility, entertainment, have-a-go activities, food village and numerous trade stands. 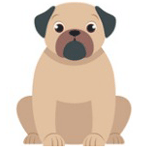 Reach 8,000 dog lovers through sponsoring one of the classes or another element of Dog Day. To find out about available opportunities please contact us. 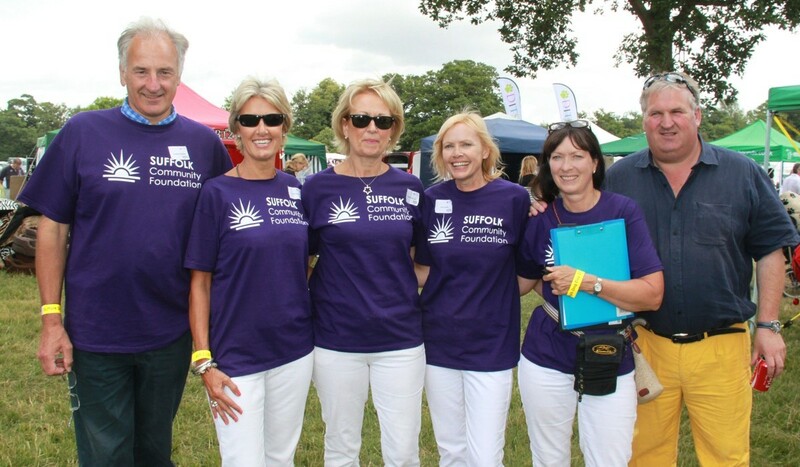 Promote your company by advertising in the Dog Day event programme and help support Suffolk Community Foundation. Everyone will receive a free copy with their ticket. If you would like to advertise in the programme, please contact us. If you’d like to support the Suffolk Dog Day committee by volunteering at Suffolk Dog Day, we’d love to hear from you, please contact us.